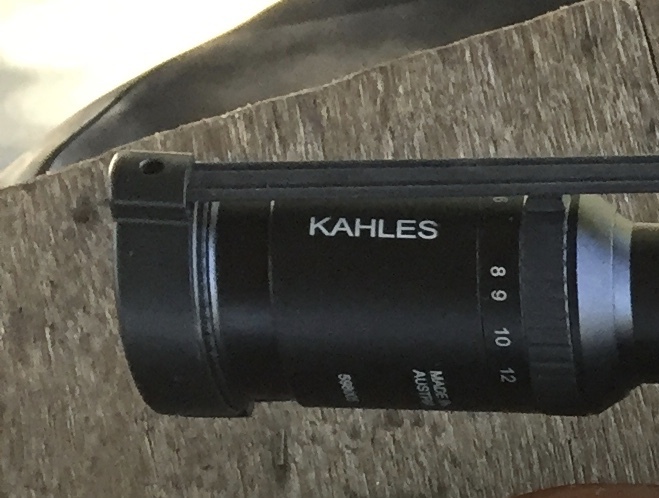 Choosing A Hunting Scope - My Thoughts. So you want to buy a scope? You've smashed the piggy bank, cut open the bottom of the couch, and picked up every dropped penny you've seen for the last year. There is a saying, often attributed to Richard Prior (the Roe stalker not the comedian, different spelling) "Buy the best scope you can, spend the change on a rifle". Which is still true today, although the gap between the top Austrian glass and the Japanese stuff is closing fast, and the Chinese scopes get better every month. All shooters have their budgets, all brands have their fans, light conditions vary wildly, and eyesight is fantastically subjective. I'd only buy a used scope if it was made in the last couple of years, the tech has moved on that fast. Light is different at; times of year, altitude, and in differing weather conditions, to name just three. There is nothing in nature that resembles an optician's eye chart, if you can do your testing looking at things that look like what you'll be shooting at, and better yet, in the light conditions you'll be shooting in, so much the better. Vortex: made in China - superb warranty, prices starting at affordable, Bargains on Ebay. Swarovski: made in Austria - for many years considered 'the best' by stalkers in the UK, marketed as a luxury item with price tags to match. I had an 8x56 that optically was a thing of wonder, I always felt the reticle's bars were just a tad too thick.Would buy again though. Kahles: made in Austria - Owned by Swarovski, European favourite. Pronounced Kah-les. I'm in love with mine. With fewer lenses to diffuse the light Fixed has an advantage, most people leave their Variable on one comfortable setting, in some circumstances fixed is the best choice possible, until that day when you can see the deer through the naked eye but not find it in the effing scope. I sold my 8x56 and bought a Variable. If your hunts are in the desert or near to the equator, you can save a lot of weight and mass, if you hunt in the dark of the woods, or in the dying hours of the what Scottish have instead of sunlight, that big objective lens makes a lot of difference, and the expensive glass really does give you that last half hour. Red Dot vs Illuminated reticle. Red dot has one disadvantage it can't overcome, Cant. There's no visual reference to see if you're twisting the rifle. Not everyone is fussed over having an illuminated reticle. I like 'em. Bob-on at 200 meters and the secondary cross gives you 'ish' 300. Because you're a decent human being; you live close to your ethical code, you shoot a flat shooting calibre, and you know what 'flight time' means. 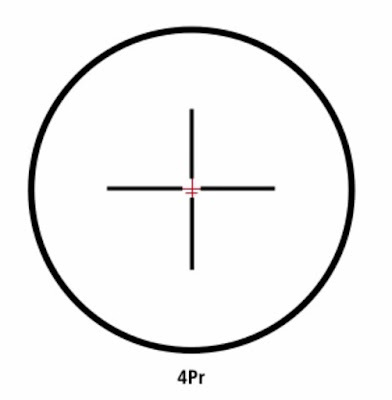 You're not going to need your stalking rifle to shoot any further, in an emergency you've still got the top of the lowest bar as a third aim point. 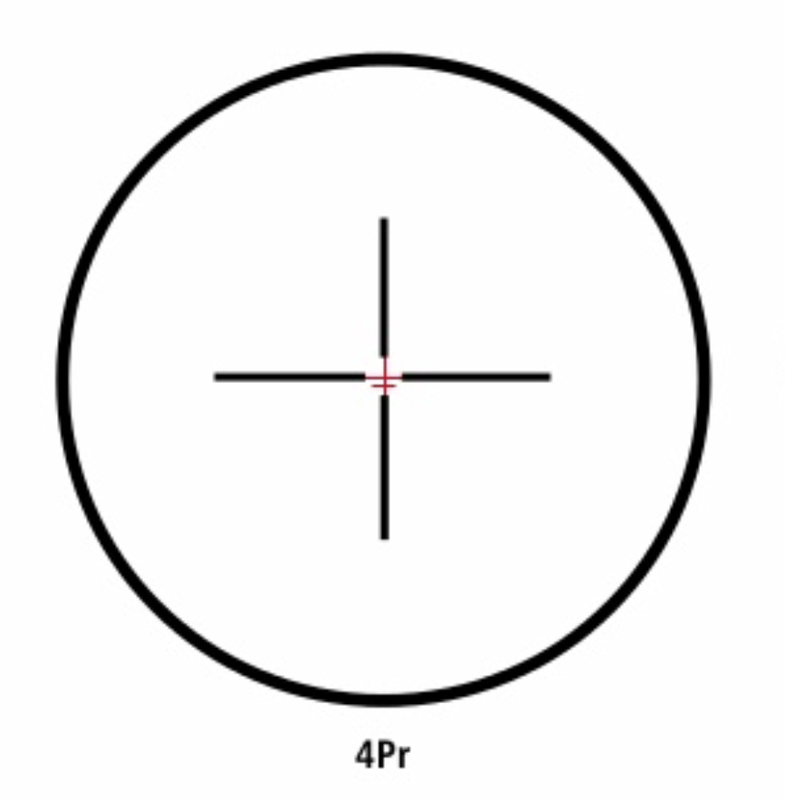 "Choose a reticle, buy the scope that comes with it".